Is China a good idea? 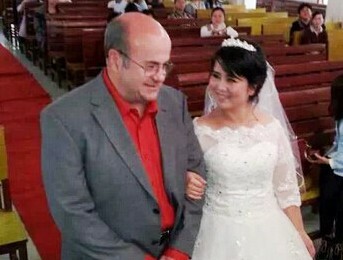 From my point of view was getting mattied to a lady from a different culture and part of the world, is China a good idea? In my case it was. I had reached a point in my life where i had past my 50th birthday and i still had not found a life partener. So I took a chance and took out membership of an international dating online website. After three months, I had a message from a lady in China introducing herself so I sent a letter back next day. From then on, E mail was going in both directions every day. After a few weeks we started to use Skype when we could. Some time later we discused the possbility of myself haveing a short holiday in China to see her. I did and we became engaged. The following year I returned to China where our Wedding took place in October, 2014. So I would have to say it has all been worth doing. I would also say that if you are undecided about marrying some one from a different part of the world, it would open up a lot of possibilities that you did not know exsisted.